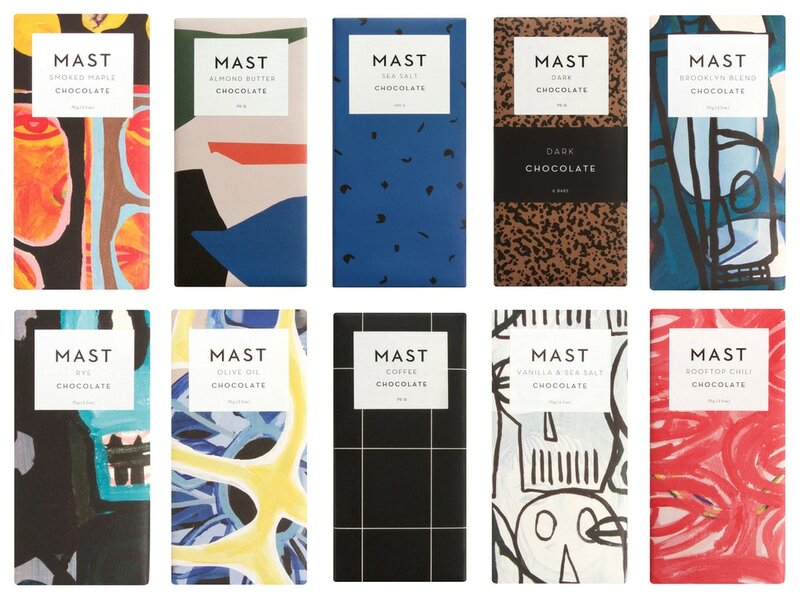 MAST is the maker of their signature chocolate bars, beverages, and confections with an emphasis on clarity of flavor. MAST chocolate is available in specialty shops across the globe. MAST head office and chocolate factory is located along the Brooklyn Navy Yards in the heart of the historic Wallabout neighborhood at 46 Washington Avenue.